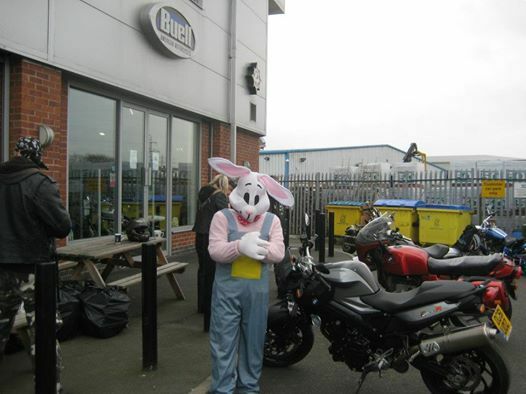 Easter Egg Run, meet at the dealership 09.30 am for a 10.30 am departure. Ride led by Road Captain Director Graham Bell. 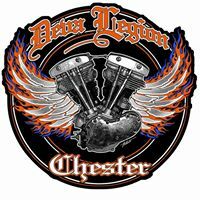 Deva Legion Chapter is part of the largest single make owners club in the world, the Harley Owners Group (HOG). 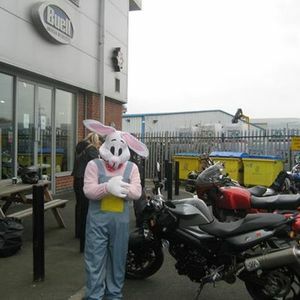 Based in Chester, we have members from as far afield as North Wales, Cheshire, Wirral and Merseyside.